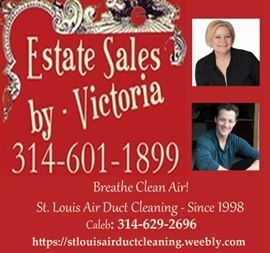 AddressThe address for this sale in Wentzville, MO 63385 will be available after 9:00am on Friday, May 17th, 2019. NUMBERS OUT when you see my black VAN. Generally, about 1-hour before we begin the first day. Second day, generally 1/2 before we begin. The condo is sold, but there are a few gems inside! Check back for pictures the week of the sale. 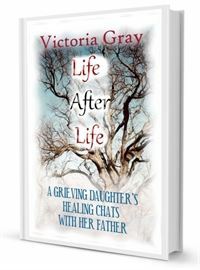 Life from beyond earthly confines is an amazing meditative one-on-one chat, which might encourage you to reconnect with loved ones. Check it out on Amazon today! 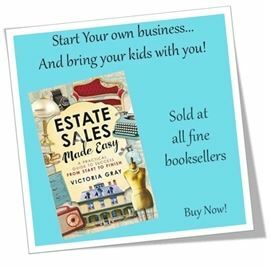 Estate Sales Made Easy is a great way to begin your own business! Check it out - today - on Amazon!